“`A California court has thrown out a lawsuit by 101-year-old actress Olivia de Havilland against the creators of the FX Networks program Feud: Bette and Joan, bringing an abrupt end to a closely-watched case that pitted an individual’s rights to their life and likeness against the rights of artists to be depicted. The 2nd District Court of Appeal in a unanimous decision said First Amendment rights of the screenplay’s creators clearly trump de Havilland’s claim that permission to use her likeness was needed, and she should have been compensated. “`The judges agreed with FX along with the Motion Picture Association of America and Netflix, which supported the network, that this logic behind de Havilland’s suit would make legal action possible against books, movies, plays and television programs that feature real people. 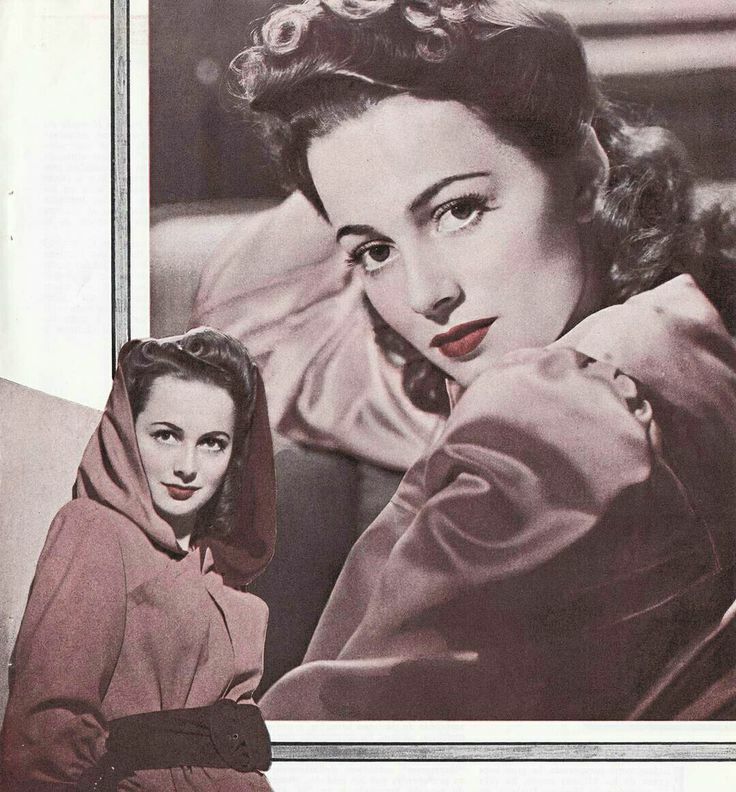 Olivia de Havilland (above), played by Catherine Zeta-Jones, also allege this drama portrayed her in a false light. The panel disagreed, finding that no reasonable viewer would find her characterization offensive; and in fact, most would find it very positive. The jurists also ruled that because de Havilland, whose character is shown in interviews, and acts as a narrator, appears in only 17 minutes of the six-hour limited series, she could not claim that her likeness was essential to the narrative. “`The Gone with the Wind actress, the only major character portrayed who is still alive, filed the lawsuit in June, and it was expedited because of her age. The trial court rejected a defense motion to throw out the case, and FX appealed that motion, leading to this most recent ruling. The decision cites several works threatened by the logic of de Havilland’s lawsuit, including the film Fruitvale Station and FX’s own The People v. O. J. Simpson; high-end docudramas. “`A cinematic industry spokesperson also cited the ability to create The Devil Wears Prada, Citizen Kane, The Social Network, and Hidden Figures might have been compromised if the court decision would have sided with the actress. Another season of Feud has been given the go-ahead, and will focus on the divorce of Prince Charles and Diana Princess of Wales. “`The judges unanimously ordered the dismissal of the case and ruled that the retired actress must pay FX’s legal fees. Olivia’s lawyer called the ruling a pro-industry decision and that she and de Havilland plan to appeal. This entry was posted on Tuesday, March 27th, 2018 at 12:07 pm	and is filed under Blog by Manny Pacheco. You can follow any comments to this post through the RSS 2.0 feed. You can leave a response, or trackback from your own site.